TAMARAC, Fla. - A 22-year-old man trying to steal from cars in Tamarac was shot and killed early Saturday morning after a homeowner confronted him, authorities said. 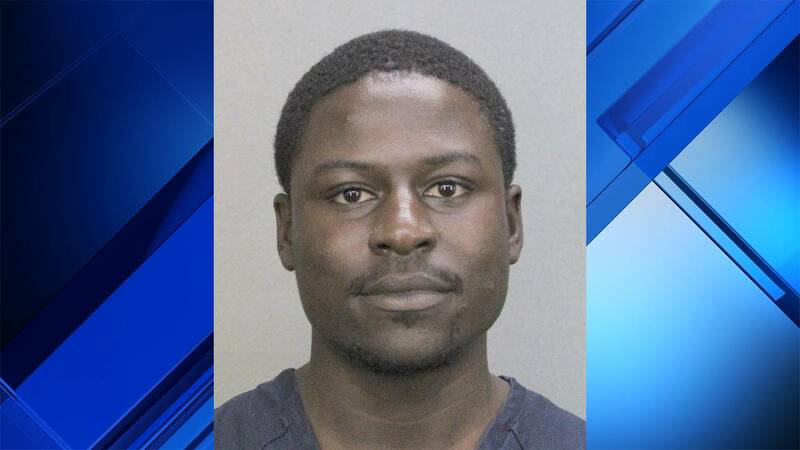 Keyla Concepcion, a spokeswoman for the Broward County Sheriff's Office, said Frank Johnston, 64, was walking his dog around 5 a.m. when he saw Walder Saintelus breaking into his neighbors' cars in the 9500 block of Northwest 82nd Street. Concepcion said Johnston then went inside his home and called the police, but when Saintelus moved on to his car, Johnston confronted him. Johnston and Saintelus got into a fight, which ended with Johnston fatally shooting Saintelus, Concepcion said. Deputies did not say whether Saintelus was armed. Saintelus of Tamarac was rushed to Broward Health North in Pompano Beach, but he later died of his injuries, Concepcion said. Saintelus has been accused of property crimes before. He had been arrested on grand theft and dealing in stolen property charges in 2017. He agreed to a plea deal and received three years probation in October. Johnston was not arrested. Concepcion said the Broward County State Attorney's Office will determine whether he will face any charges. Anyone with information is asked to contact BSO homicide detective John Curcio at 954-321-4200. Tipsters who wish to remain anonymous can call Broward Crime Stoppers at 954-493-TIPS (8477) or go to browardcrimestoppers.org. Authorities said anonymous tips that lead to an arrest are eligible for a reward of up to $3,000.